I’m Kenneth J Bongomin I come from a Banking/Finance background, but I’ve been an Allstate agent for years and have studied Financial Planning & Marketing at Conestoga College. 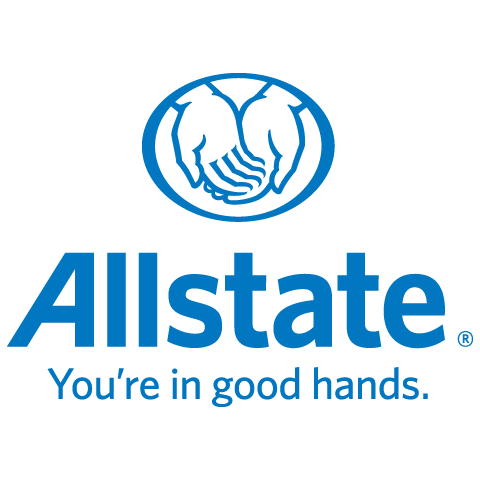 I’m also a Chamber member with Allstate. This wide range of experience has provided me with the knowledge needed to serve my customers with the best quality, care and advice. As an Allstate agent, employee and neighbour of Williamsburg (Kitchener), I’m proud to bring good to life right where I live – supporting and strengthening our communities through sponsored events and volunteer work at The ARK Family YMCA.